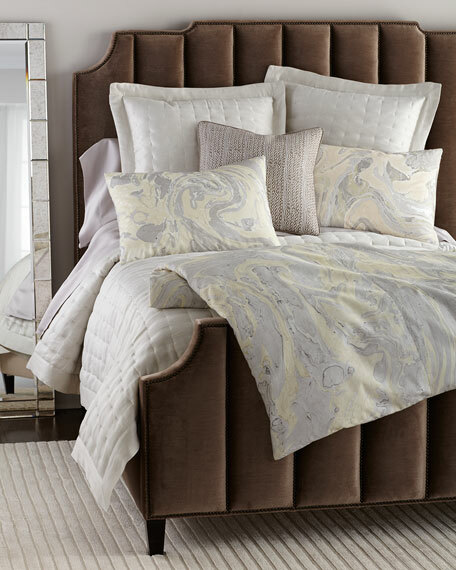 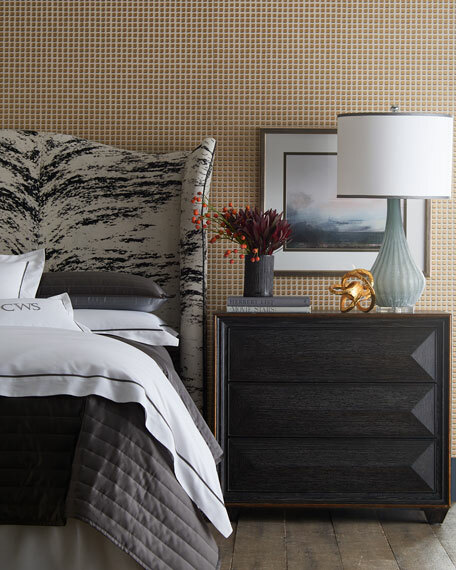 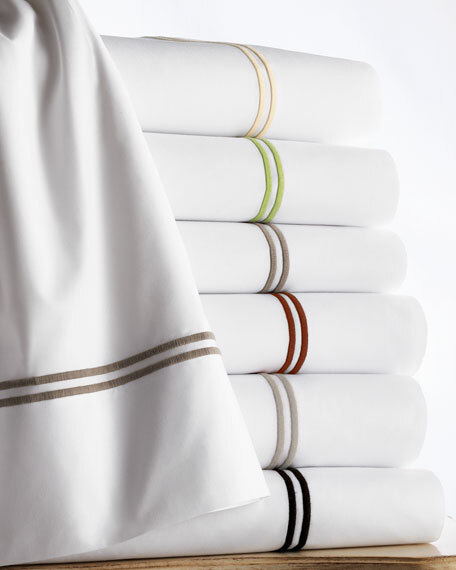 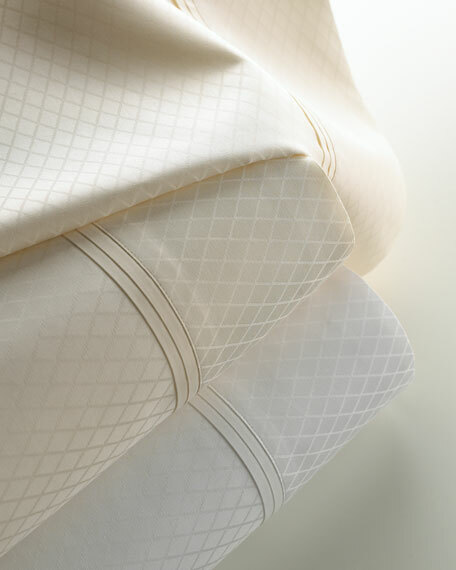 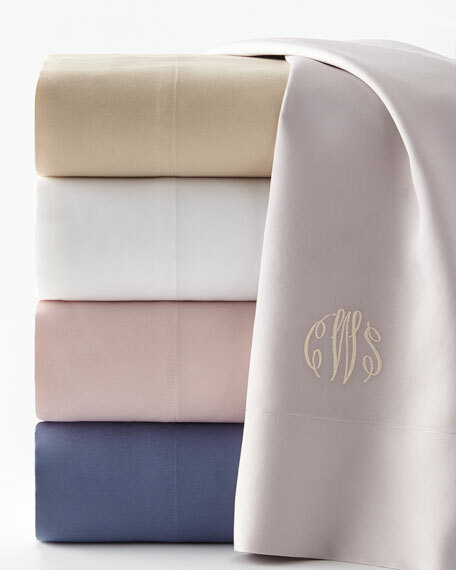 Silky-smooth sheets made of Tencel® lyocell. 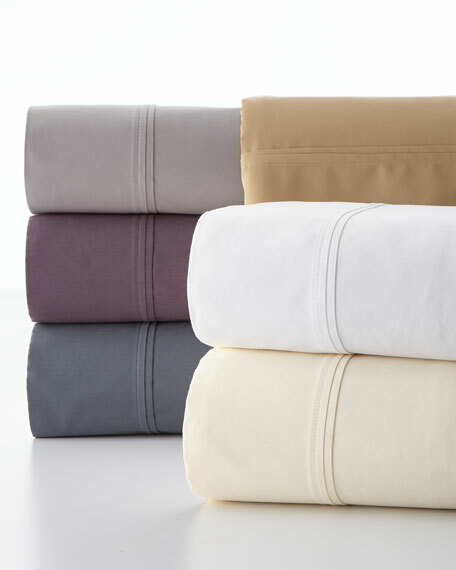 Full sheet set includes flat and fitted sheets and two standard pillowcases. 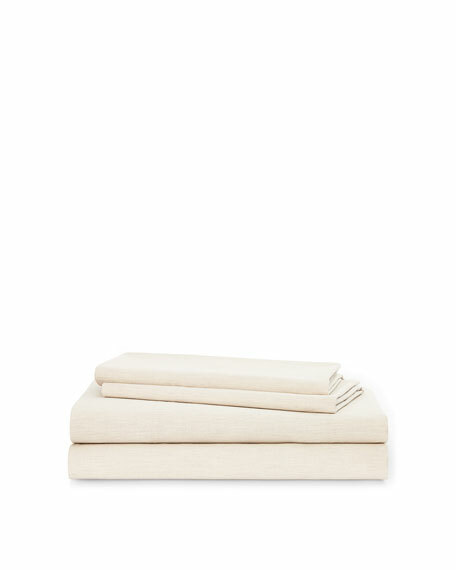 Queen sheet set includes flat and fitted sheets and two standard pillowcases.